With the rise in popularity of performance material of the last several years, suppliers have stepped up their game when it comes to comfort! There is no doubt that today's material is much better from a comfort and durability aspect. 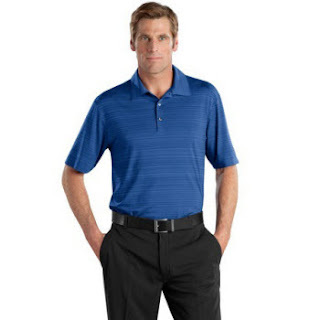 Today I will try to outline as many different types of materials as possible and show you what you can expect from each as we get many customers asking which custom performance shirts would be the best choice. The purpose of the inner layer is to draw the sweat away from the skin to the next layers, which makes the wearer feel warmer and more comfortable. The transfer of moisture happens due to capillary action, sometimes called wicking. The used materials are called wicking materials. Water-soluble dye process that breaks apart, or ionizes, in the dyeing solution to give off a positively charged colored ion. The cationic ions dye the polyester fibers by linking with the acid groups on the fibers - locking in the color. This results in a better, bleed-resistant, colorfastness. 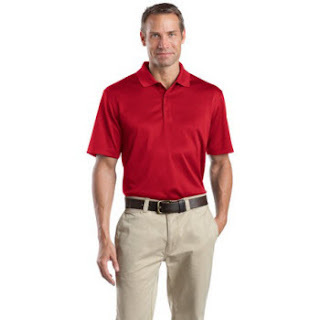 Fabric that helps keep the wearer comfortable and dry by moving perspiration from the skin, through the layers of fabric, to the outside layer for rapid evaporation across the outer surface area. a synthetic resin in which the polymer units are linked by ester groups used chiefly to make synthetic textile fibers. 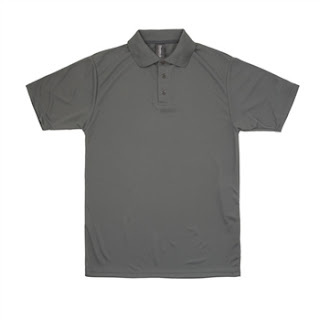 Ultimately the end result will be is the custom performance shirt cool and comfortable? We strive to be very customer oriented and make sure you get exactly what you are looking for as we will provide a sample of any of our shirts for you to touch,see and feel. You can contact us at 866.458.8180 to ask any questions or order a sample OR you can email me cayers@southernad.com .